This thought-provoking secluded arbor, adjacent to the Kamenir Chapel, is dedicated to the many non-Jews, who at risk to themselves and their families, rescued and hid Jewish men, women and children as they fled from death at the hands of the Nazis. As part of our history and in respect for their bravery, we are proud to honor their memory and make them a part of our own communal past. 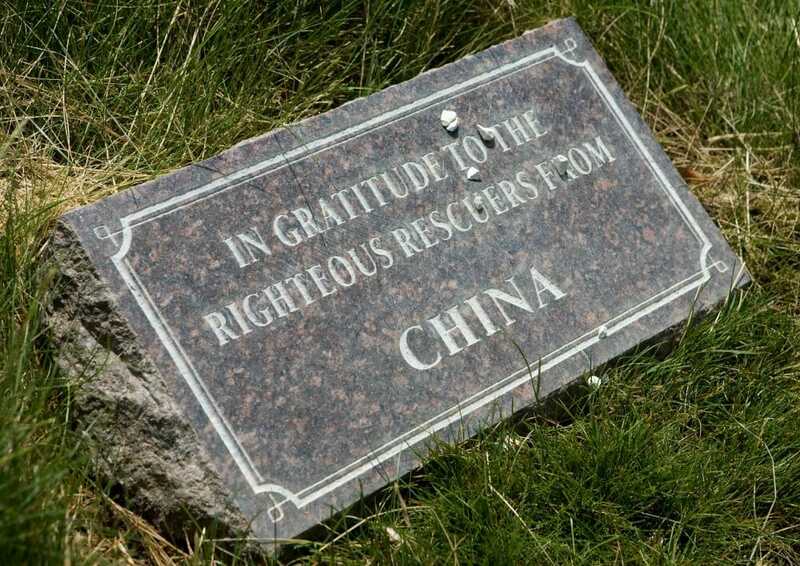 The Grove of Righteous Rescuers is always open for silent meditation. 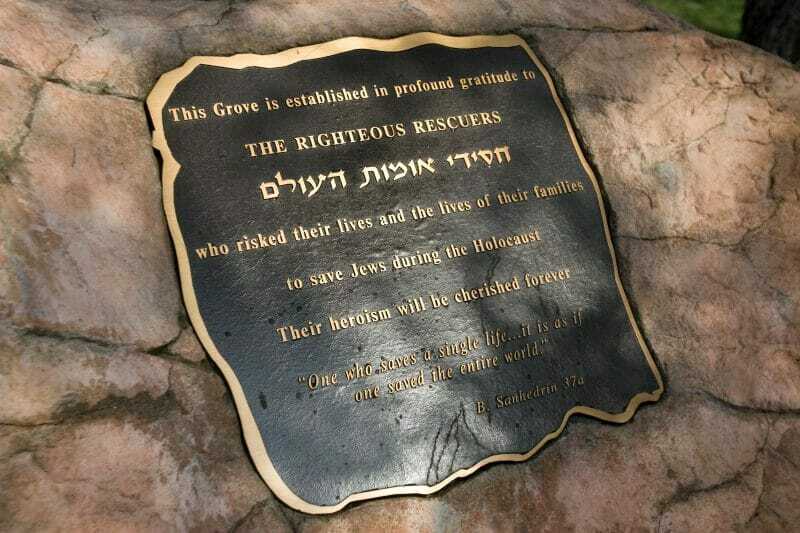 We encourage all visitors to pause and reflect upon the 40 tablets representing 40 nations whose citizens helped Jewish people escape Hitler's regime. 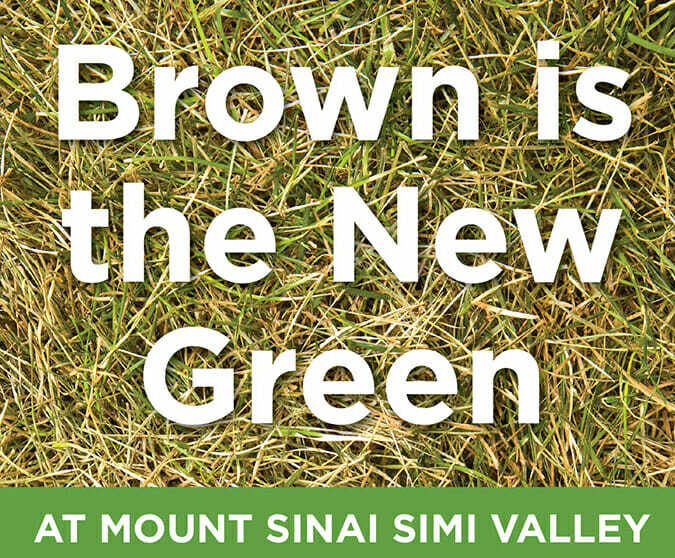 Brown is the New Green at Mount Sinai Simi Valley. Please note that due to the drought, we have temporarily stopped watering the areas of Mount Sinai Simi Valley which are not used for interment. This includes The Grove of the Righteous Rescuers, so please accept that until the drought ends, this area will have a different appearance than initially intended.